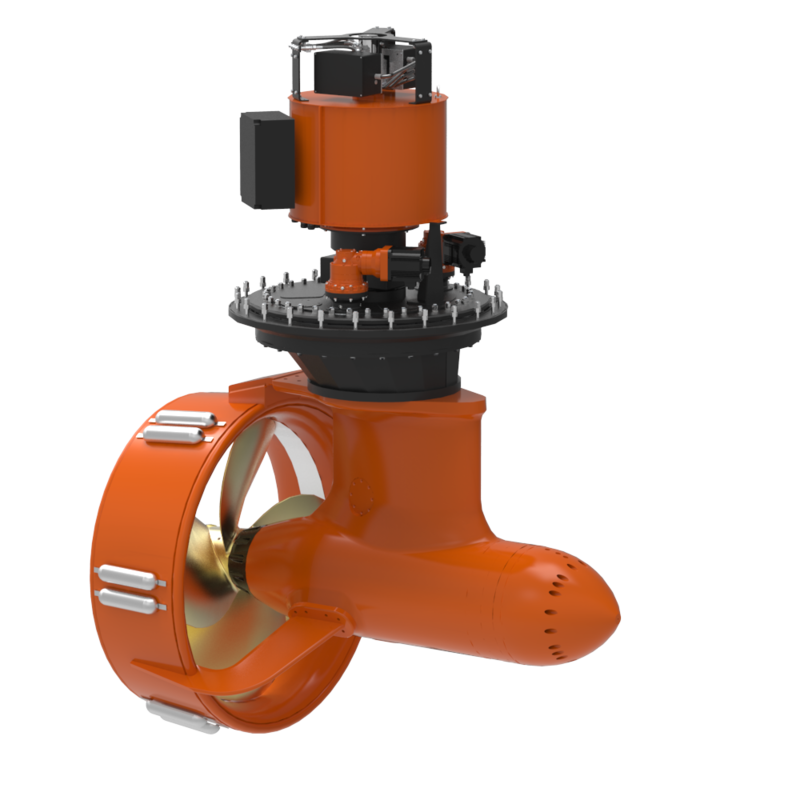 A crane vessel is a ship with a crane specialized in lifting heavy loads. 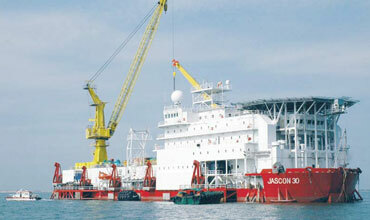 The largest crane vessels are used for offshore construction. 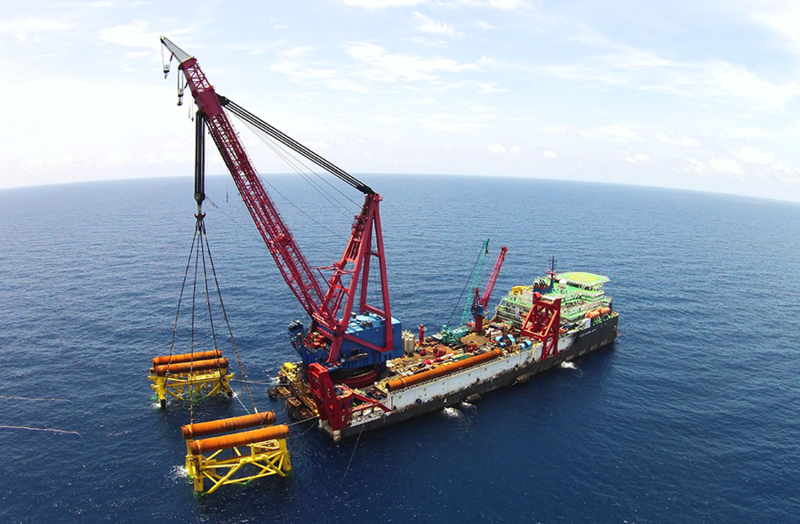 *Crane support services to the FPSO / Platform.